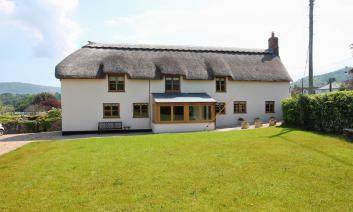 Porlock is a great place to be based for a holiday to Exmoor. An authentic coastal town, we have cottage self-catering accommodation within walking distance of independent shops, pubs, tea-rooms, galleries and more. Less than 2 miles away is the beautiful Porlock Weir. 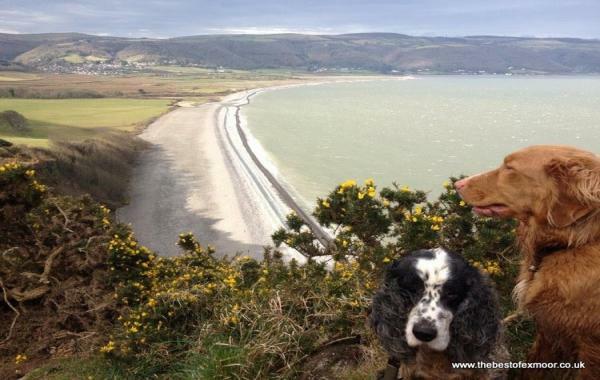 There is great walking from Porlock, and nearly all our Porlock cottages are pet-friendly, so bring the dog too! 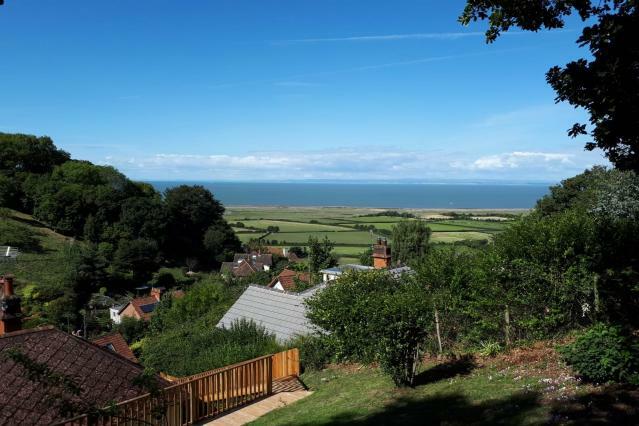 The Porlock landscape offers many of the cottages fantastic sea views, and the rest of Exmoor is within easy reach. 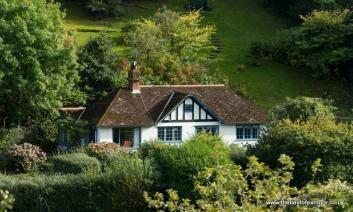 Please find below a selection of self catering holiday cottages to rent in or near Porlock. Nested between the Exmoor hills and the fantastic coastline of West Somerset, Porlock is a great place to base a west country holiday. Porlock makes a perfect base for walkers, mountain bikers, everyone and anyone who loves visiting and experiencing traditional places of Britain. Almost every shop, pub, gallery and cafe is independent in Porlock - here you have the chance to step away from the rollout formulas of Starbucks and MacDonalds. Instead, find local handicraft shops, family-run tearooms and a traditional cheesemonger. 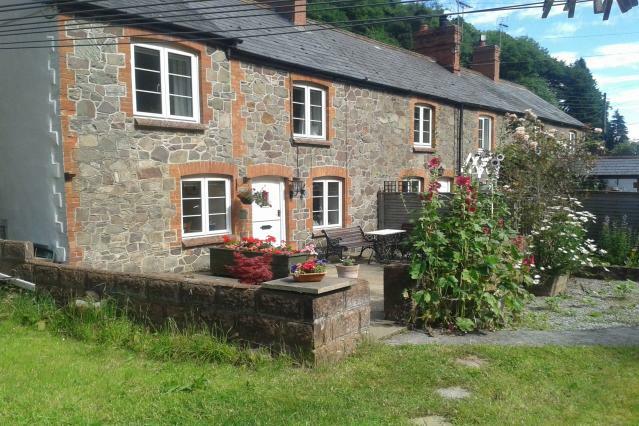 We have a wide selection of cottages to rent in Porlock, from cosy bolt-holes to larger properties. Find holiday accommodation for couples, families or larger groups, dog-friendly cottages and easy-access rentals. Choose from characterful cottages right in the village centre to those on quieter streets or in neighbouring Porlock Weir. Almost all of our cottages are dog-friendly, just look for the paw icon to indicate pets are welcome. Exmoor straddles both Somerset and Devon, offering some of the best walking and most beautiful landscapes in the country, with loads of dog-friendly paths and beaches. Many of the pubs and cafes also welcome dogs too. For those more familiar with staying in hotels, b&bs or caravans in and around Porlock, you may find self-catering accommodation offers a number of benefits. 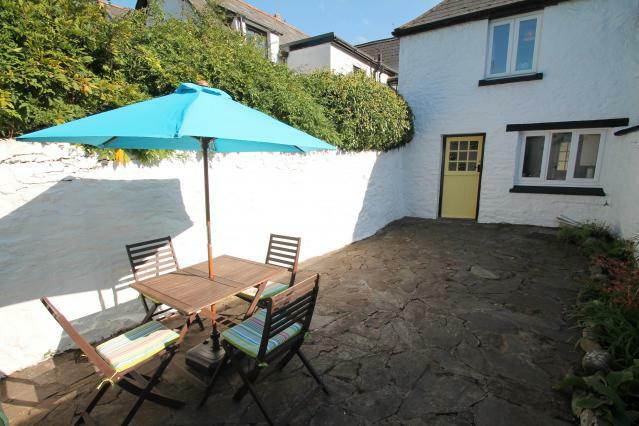 Rental of a holiday cottage allows a new level of freedom and flexibility, offering a home-from-home style experience in Porlock, versus the more limited bed-for-the-night hotel option. Flexible start days and short breaks are available, as we know not everyone is looking for a week-long stay. Outside of Porlock, there is so much more to do across the rest of Exmoor. The North Devon coast has stunning, dramatic landscapes to explore, such as at The Valley of the Rocks near Lynton and Lynmouth. The east side of Exmoor National Park lies within Somerset, where you can visit Wimbleball Lake to the east or Tarr Steps to the south. 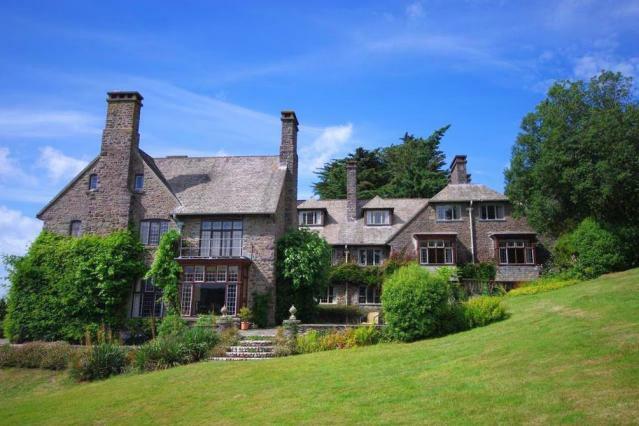 We have over 150 holiday cottages for self-catering accommodation across the whole of Exmoor, so have a browse to find your perfect place to stay.